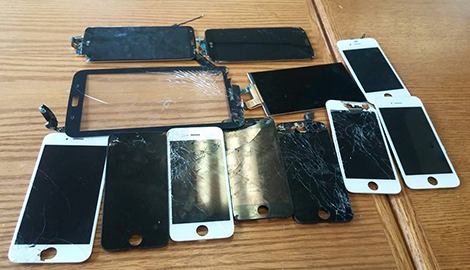 At Phone Tech, we can easily repair every type of phone, with a quick turnaround. 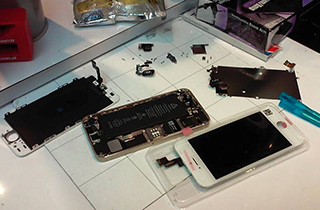 Try our repair services today, and soon your phone will be just like new! 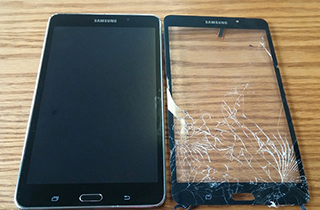 Choose our replacement services to make sure your phone or tablet is replaced with . Consult with our trusted and experienced technicians to find out how they can help you repair or replace your electronic devices today. 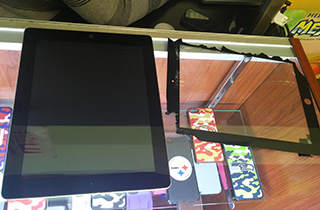 If your tablet, laptop, or phone has been damaged, we can have it looking as good as new in no time. Phone Tech in Fontana, CA is an all-purpose electronics repair shop. We can do repairs for a wide variety of electronic devices, including all types of phones, tablets, and laptop and desktop computers. We also provide basic phone accessories such as screen protectors and phone chargers at reasonable prices. Stop by our store today to look at our accessories and to learn more about our repair services. Our phones repairs at Phone Tech are quick, high-quality, and affordable. Many of our services have a same-day turnaround, so that you can be on your way with your phone with as little hassle as possible. No matter what problems you are having with your phone or other device, our experienced technicians will be able to quickly identify the problem and find a way to fix it. We provide free diagnosis for all phone, tablet, or computer problems, so do not hesitate to bring your electronics in to us today. 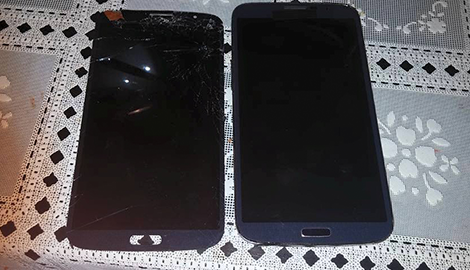 We provide a wide range of services at Phone Tech, so we can fix every kind of electronics problem, from simple cracked screens to more complicated mechanical problems. In addition to our repair services, we also offer phone accessories for sale at affordable prices, as well as brand new cell phones and tablets. Whether you are looking to get an already existing device repaired or you are in the market for a new one, Phone Tech has what you are looking for. 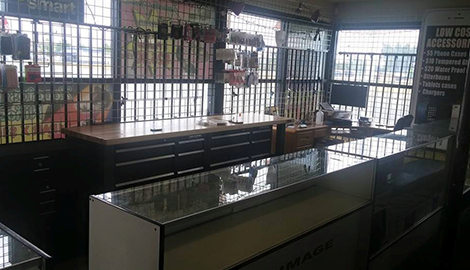 At Phone Tech, we offer our customers a wide range of electronic device repairs, as well as brand new devices and accessories. Get in touch with us today to find out more about how we can help fix up your devices today!